Looking for more choices? There are 23 more downloads in our Misc. 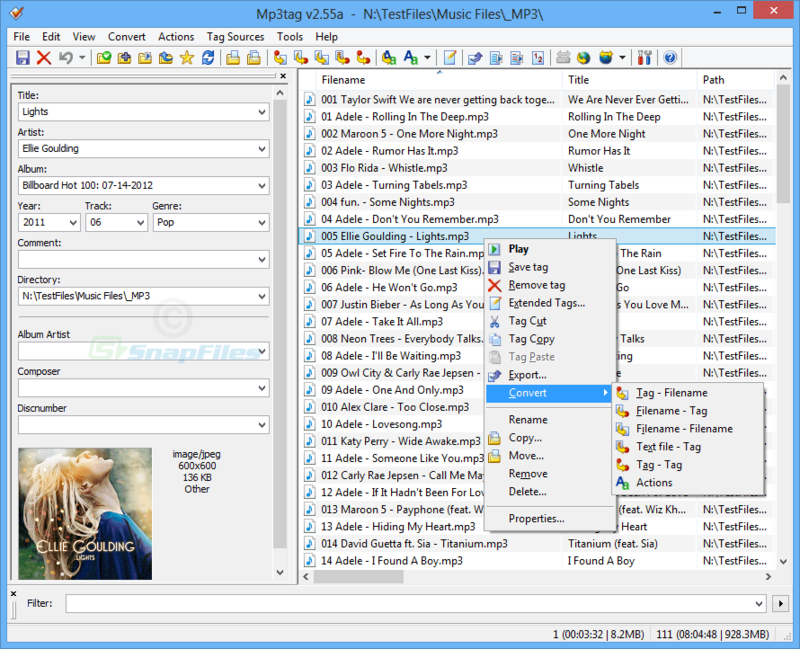 MP3 Tools (freeware) category.